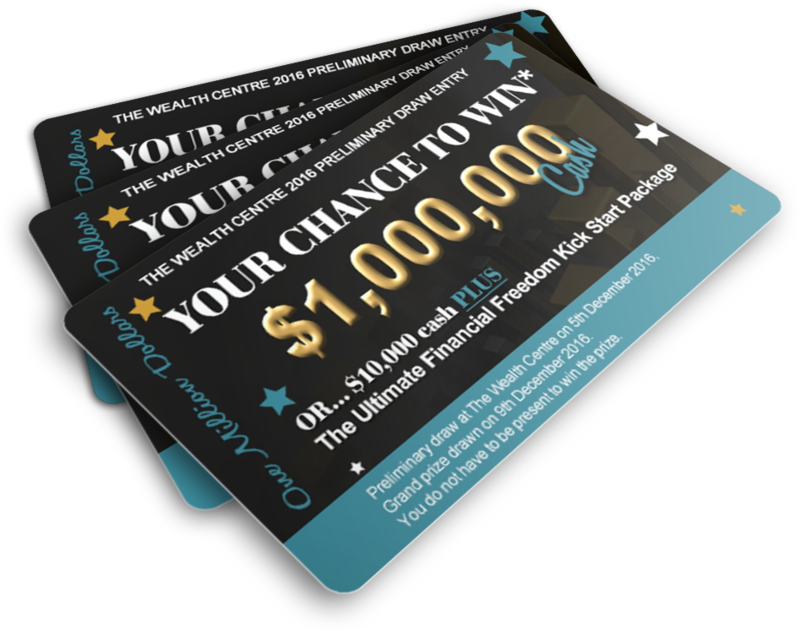 To find out if you’ve qualified for a private meeting with a Wealth Centre Relationship Manager and earnt your 5 extra tickets, please check your inbox. Don’t fret! If you haven’t qualified for the 5 extra tickets today, simply take the steps we suggest in the email we will send you shortly, so you can qualify in the future. Make sure you watch for all our emails telling you how you can earn extra tickets in the draw. If you don’t receive your ‘ticket confirmation’ email from us within 3 minutes please check your junk mail folder and white list our email address or re-enter your details ensuring you have entered a valid email address.